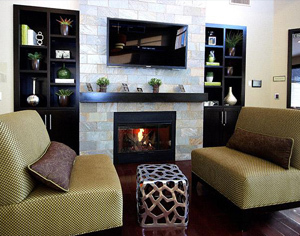 Layout: 1, 2 and 3-bedroom luxury garden-style multifamily residences. 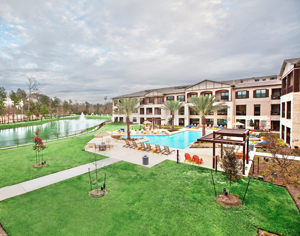 The resort-inspired amenities include, two tropical pools, state of the art athletic club, bark park and groom room, reflection lake and running trail, game room with java bar, business center, garages, intrusion alarms, fenced backyards and spacious floor plans with modern upgrades. 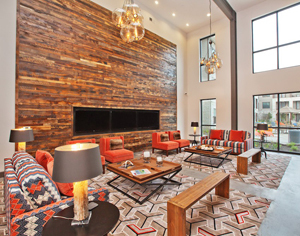 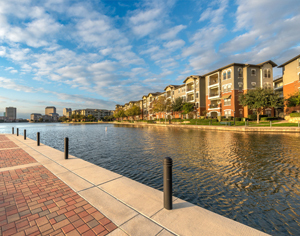 Spring is a delightful community that provides comfort, style and easy access to all that the greater Houston area has to offer. 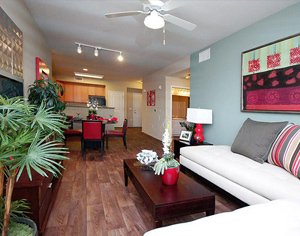 Layout: 1, 2 and 3-bedroom apartments, designed with luxury and comfort in mind. 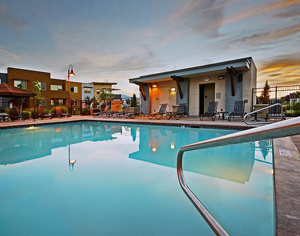 Daybreak allows you to escape the hustle and bustle of city living without giving up your life of luxury. 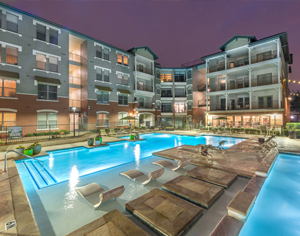 Amenities include fitness center, business center, game room, theater room, picnic and bbq area, dog park, resort-style pool, spa & cabana. 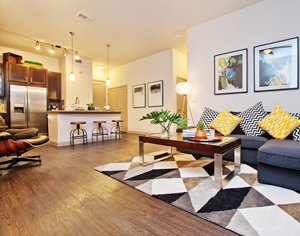 Conveniently located near several highways and UTA Trax Station, making commuting into the city a breeze. 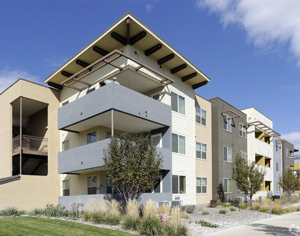 Enjoy a variety of shopping, dining and entertainment options nearby, or venture out on a walk over to Oquirrh Lake to enjoy hiking, biking, and water activities. 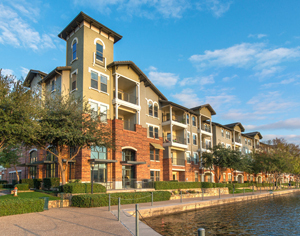 Land Use : Commercial office and retail space, exclusive gated communities, open communities, high-density residential, park and school. 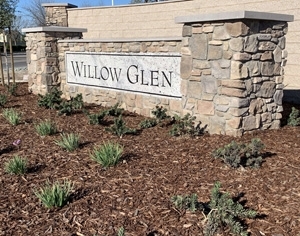 Plaza del Lago, a retail component of the development, includes Wal-Mart; Home Depot; Ralphs/Foods Co; Walgreens; Panda Express; Big 5; O’Reilly Auto Parts; Chili’s Restaurant and Bank of the Sierra. 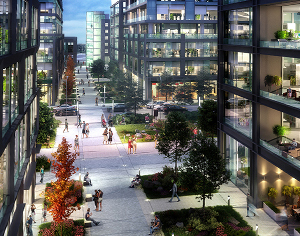 The Lagomarsino Group’s role: Co-developed by The Lagomarsino Group; parcels now available for purchase, build-to-suit or lease. 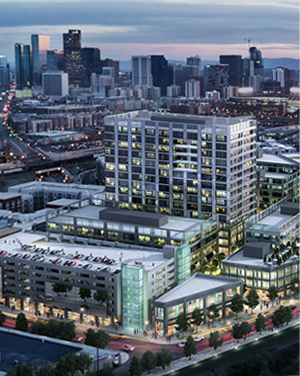 Layout: An assemblage of unimproved land in the rapidly emerging neighborhood of Denver’s River North district, and adjacent to downtown Denver. 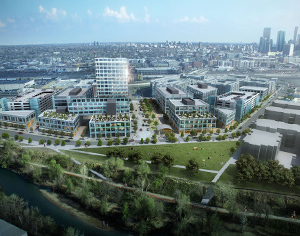 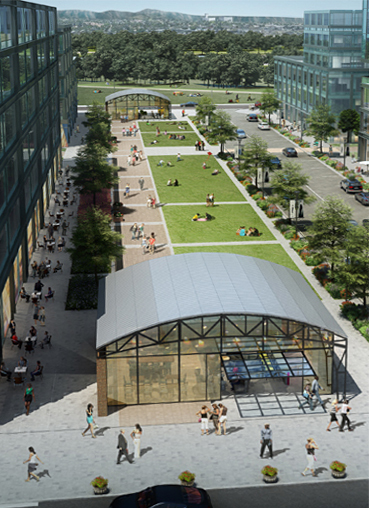 The property’s proximity to Union Station, Coors Field, Downtown Denver, multi-modal transport and river frontage, this area is the confluence of many amenities unmatched elsewhere in Denver. 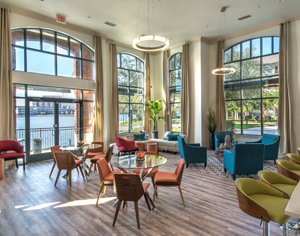 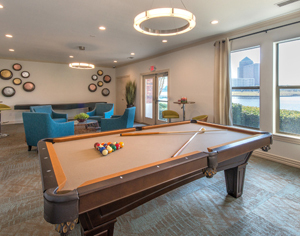 Layout: 248 one bedroom and 119 two bedroom units located on Lake Carolyn. 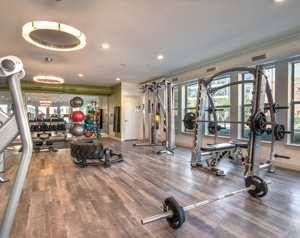 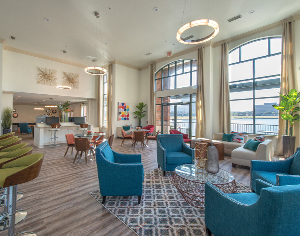 Amenities include fitness center, business center, clubroom, conference and video room, elevator access, resort-style swimming pool, multi-level parking garage with gated entry, and scenic views of Lake Carolyn. 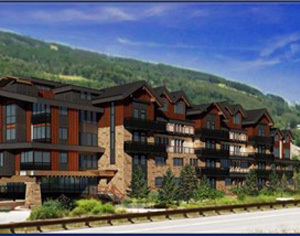 Layout: The Vail Village Residences will be a 5-story mixed-residential building containing 15 high-end, luxury for-sale condominium units and 15 apartment units. 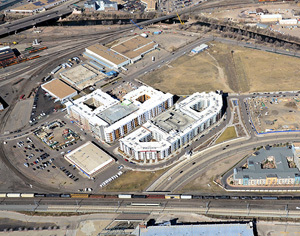 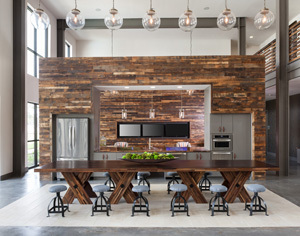 The most outstanding attribute of the Project is its phenomenal Vail Village location. 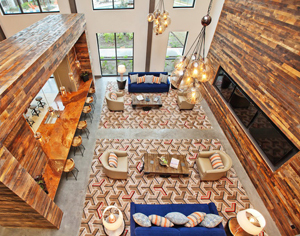 The project is ideally located within easy walking distance of both the ski mountain and the center of Vail Village. 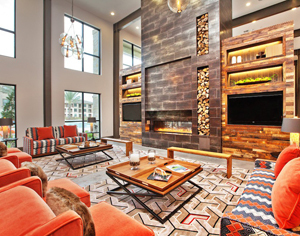 This coveted location will give residents exceptional access to all of Vail Village’s shops, restaurants and night life, along with immediate access to the ski mountain. 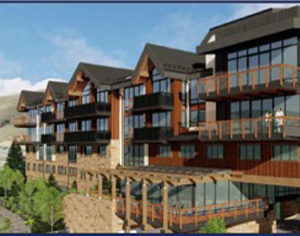 Vail Village Residences expected completion date is January 2020. 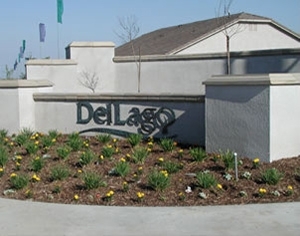 Layout: 393 single family lots, 64 multi-family lots, 13.70 acres zoned commercial, 4.28 acres of parks/ponds.